Open the door to your child’s movement potential now that they are walking! These classes are tailored to the attention span and motor capabilities of a young walker. 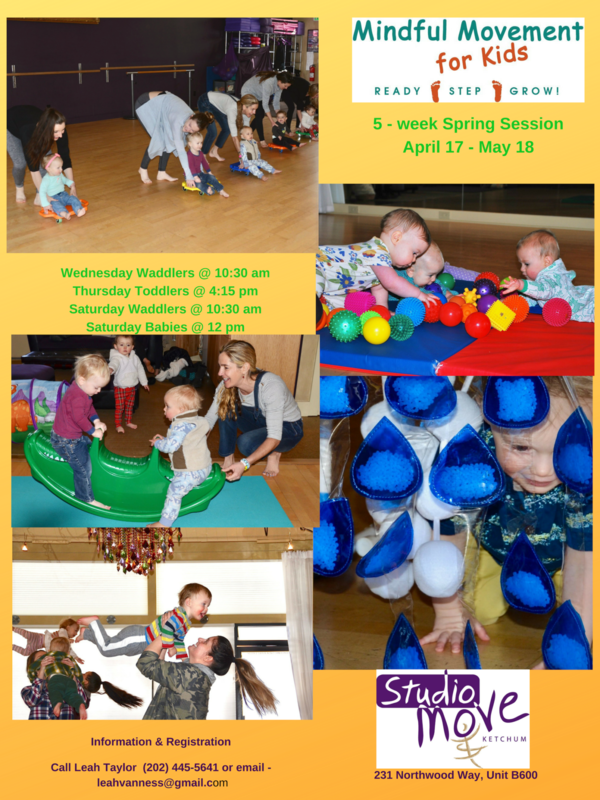 During this season of explosive brain development, your Waddler will delight in learning new ways to use their body, enjoy balancing activities, and delight in exploring the dance concepts each week.